JP Camargo Lawn Care and Tree Service - JP Camargo Lawn Care and Tree Service -Creative, high quality lawn care service in the Gainesville, FL area. JP Camargo Lawn Care and Tree Service -Creative, high quality lawn care service in the Gainesville, FL area. 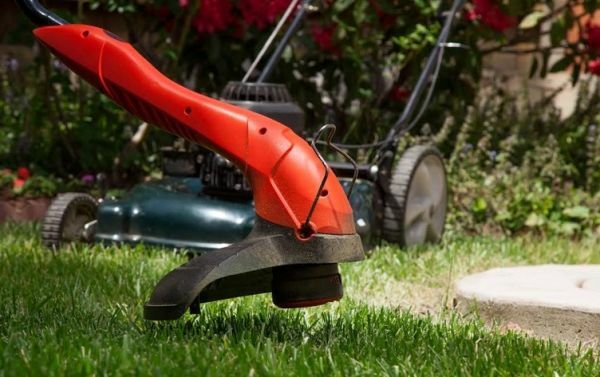 JP Camargo Lawn Care and Tree Service has a proven track record of providing a creative, high quality lawn care service in the Gainesville, FL area. Our services, which include tree service, lawn maintenance, sprinkler repair, and lawn mowing, have brought many smiles to our clients over the years. Homeowners who have had the pleasure of working with our professional landscaper find that we not only produce a better landscape environment, but our services often save them money in the long run. We provide the ultimate value for our clients’ investments in professional yard care services. We are always up to meeting challenges. At JP Camargo Lawn Care and Tree Service, we constantly challenge ourselves to try something new, wonderful, and interesting on each job we’re hired for. Our emphasis is on consistent quality, but we also appreciate the significant twists and turns that go along with creating a beautiful environment at each unique location. We work with our clients from start to finish. Contact us in Gainesville, FL today to learn more about our services and on way that we can help you. Kevin Lawn Care provides creative, high quality lawn care services. We currently offer these following services: Lawn Maintenance, Landscaping, Tree Service, Bush Trimming and Sprinkler Installation. Green Earthscape 2000 of Orlando is the premiere landscaping, lawn care, sod, irrigation, and tree service in the Central Florida area. We are not just about lawn care, we are about customer care. The company, based in Orlando, FL and specialized in providing high-quality lawn care services since 1993. Green Leaf Lawn Services is locally owned and operated. We're a full service lawn care business serving the Fort Myers, Cape Coral, and Lehigh Acres areas, with over 10 years of experience.